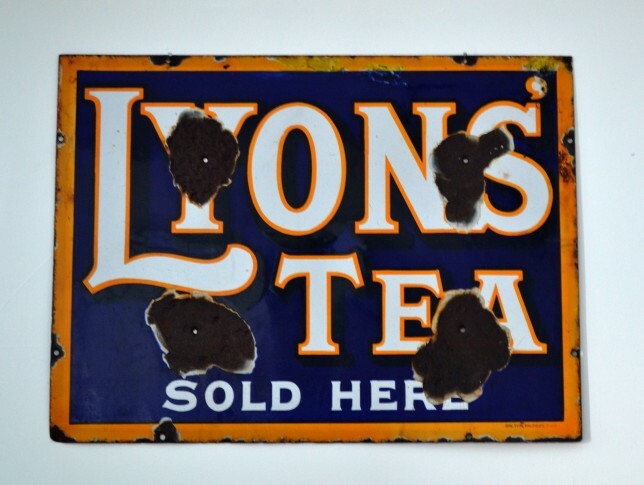 A lovely original enamel advertising sign for Lyons Teas. 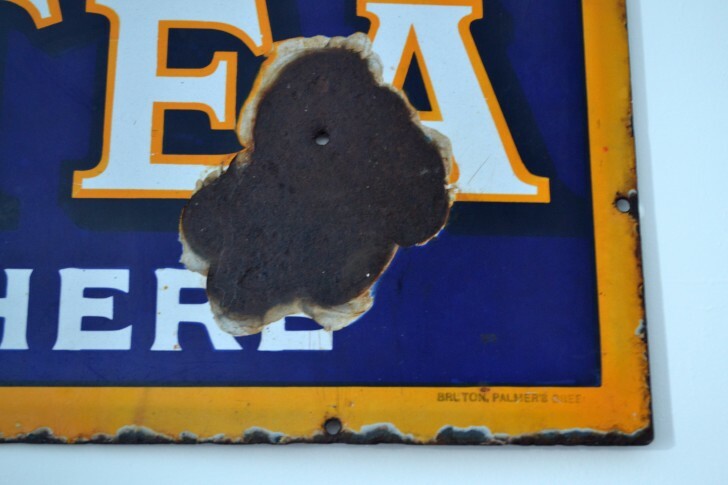 Rescued from an old tea room! 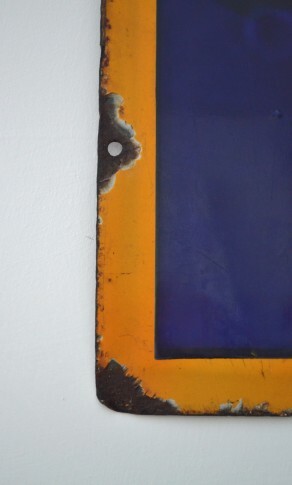 Vintage condition with some enamel loss, loads of character.